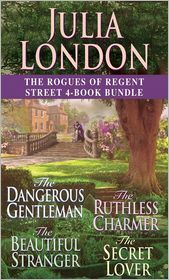 Adrian Spence is determined that no one woman—not even the wanton wife he stole from his own brother—will ever possess The Dangerous Gentleman. 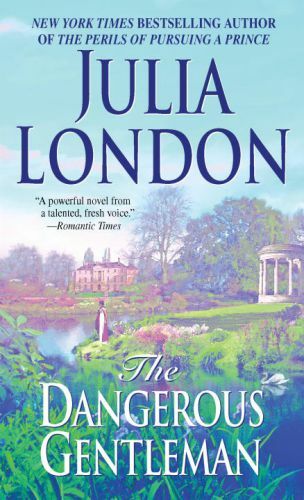 For Julian Dane, scandal results from a moment of reckless abandon with the only beauty ever to refuse The Ruthless Charmer. 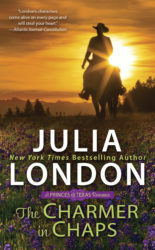 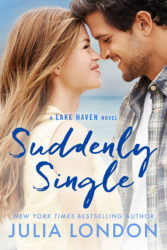 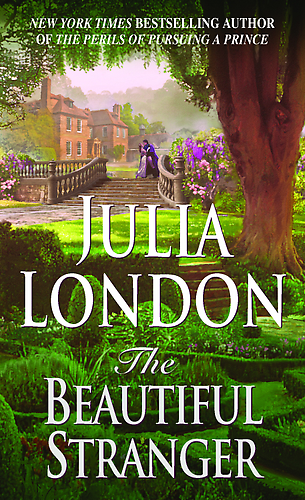 After a shocking crime, Arthur Christian is forced to flee—and compelled to rethink his rakish ways—with the woman he knows only as The Beautiful Stranger. 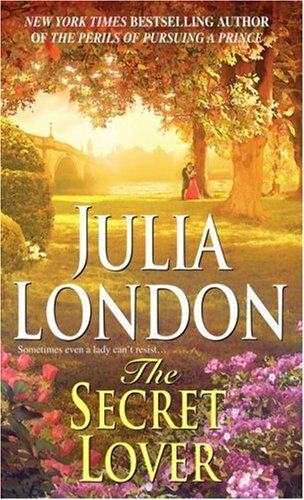 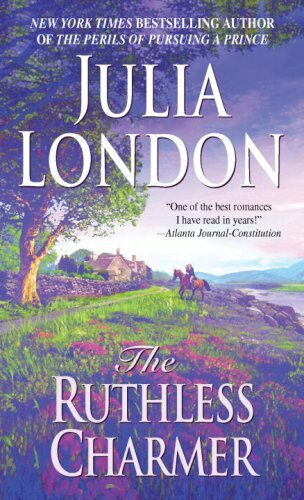 And Sophie Dane, no longer the trusting debutante of her youth, returns to England and finds a kindred soul familiar with the sting of betrayal in The Secret Lover.